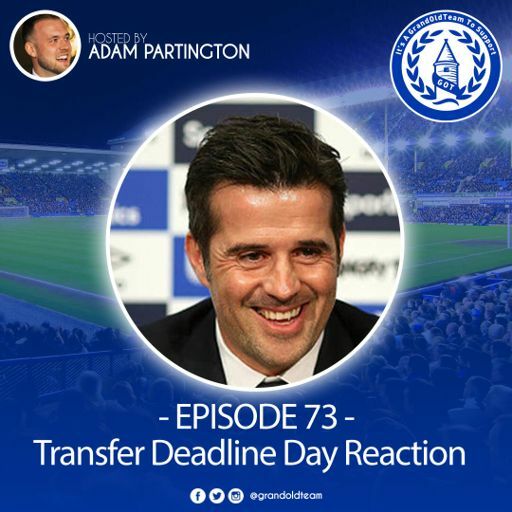 Groucho is joined by Paul and Dave from the Falcon Blues to discuss everything Everton. 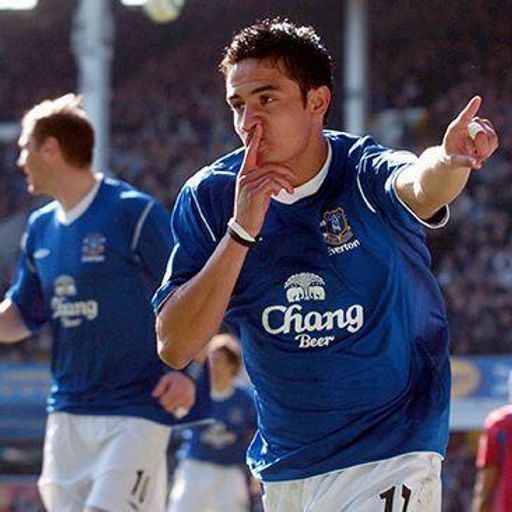 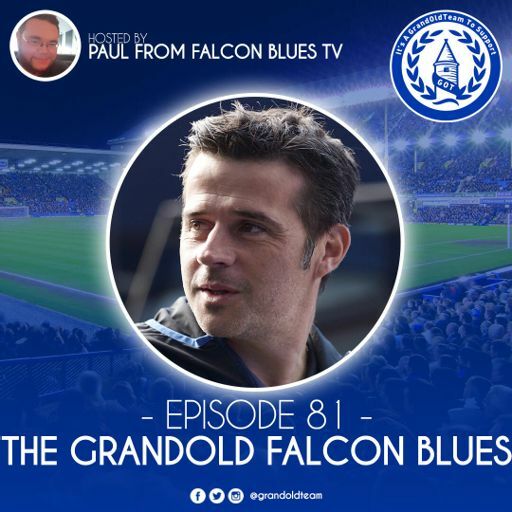 Groucho is joined by Dave and Paul from the Falcon Blues to discuss all things Everton. 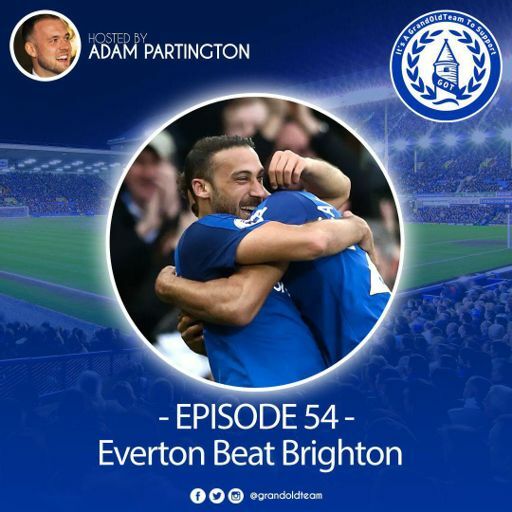 Adam, Groucho and Dave from Falcon Blues TV look back at a frustrating afternoon at Goodison, the performance of Tom Davies and what to do with Siggurdson plus more. 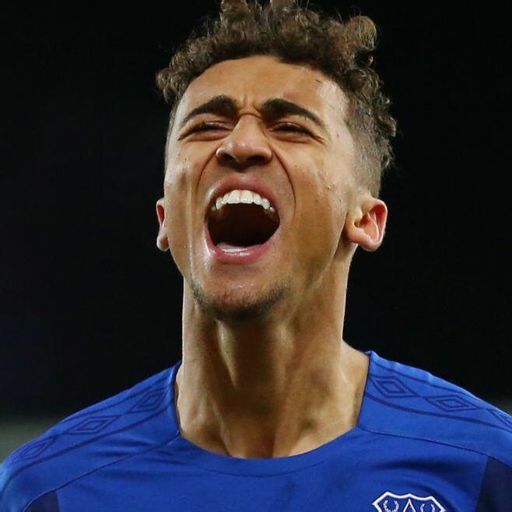 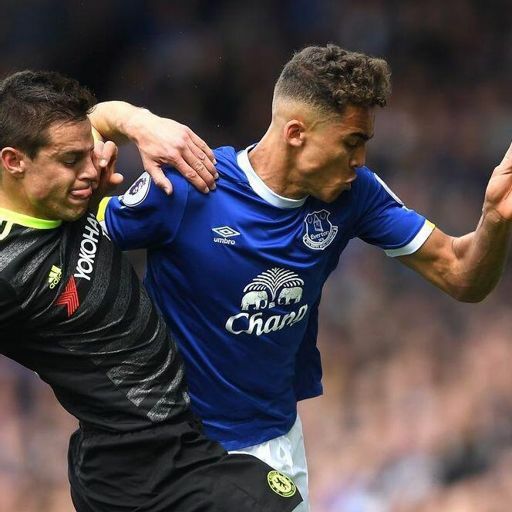 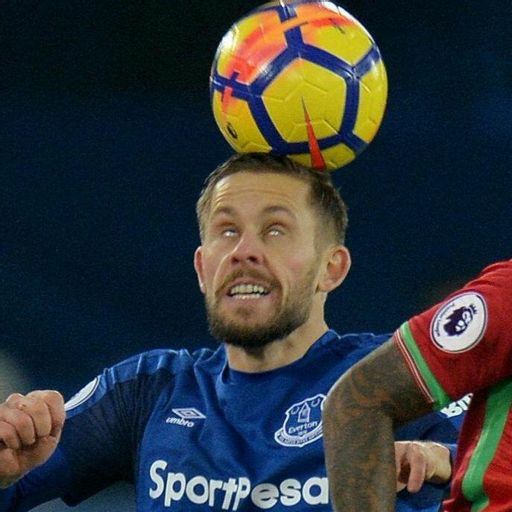 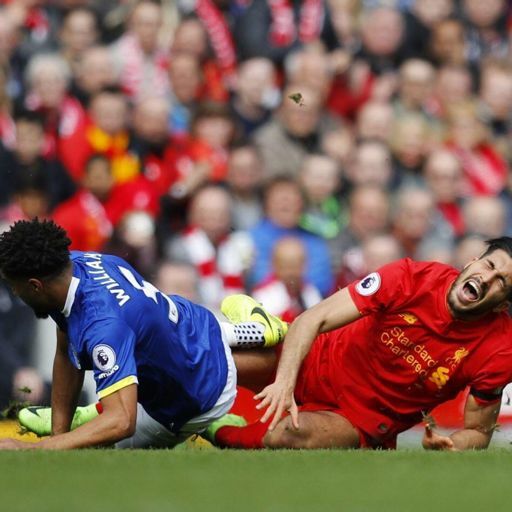 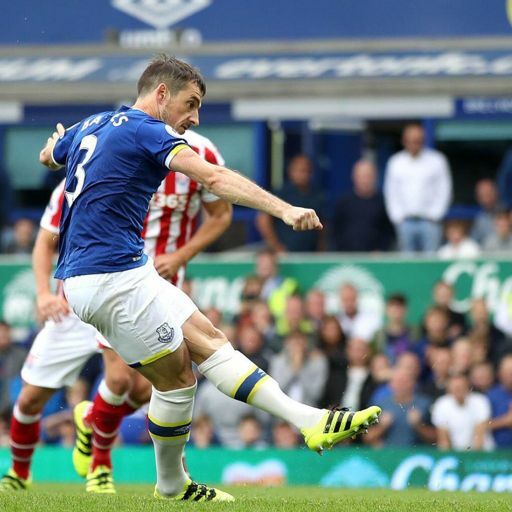 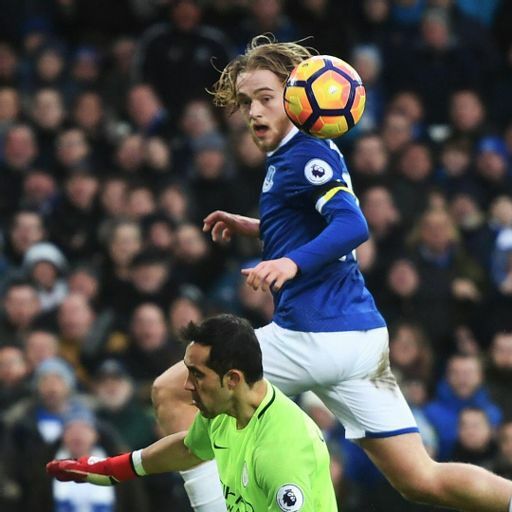 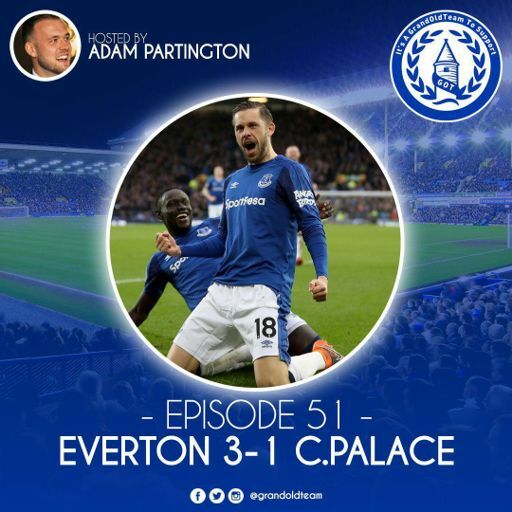 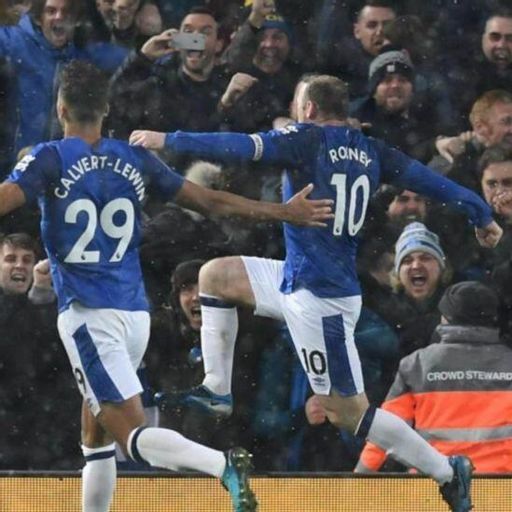 Adam is joined by Paul from Falcon Blues TV and Gyorgi from the So-Cal Evertonians to talk about yesterdays maddening draw with Bournemouth. 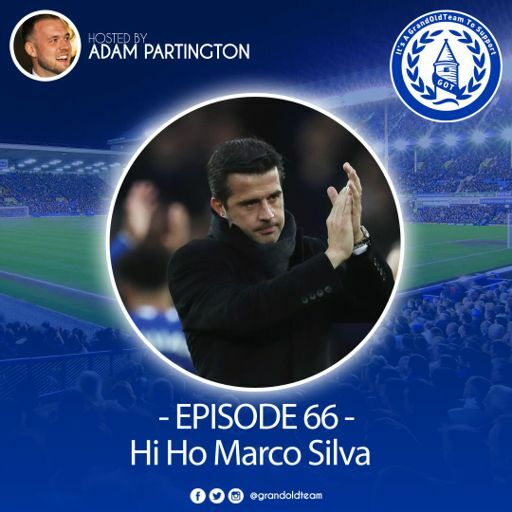 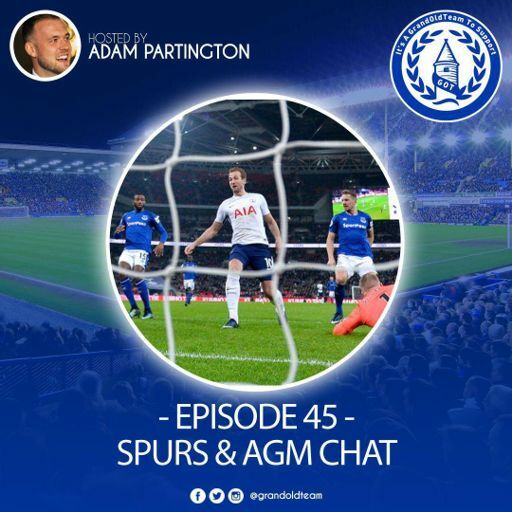 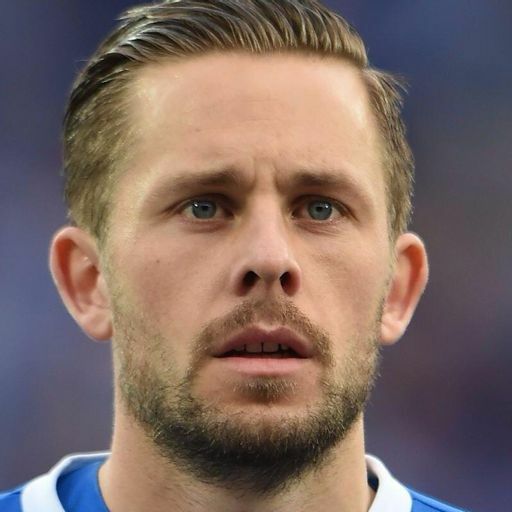 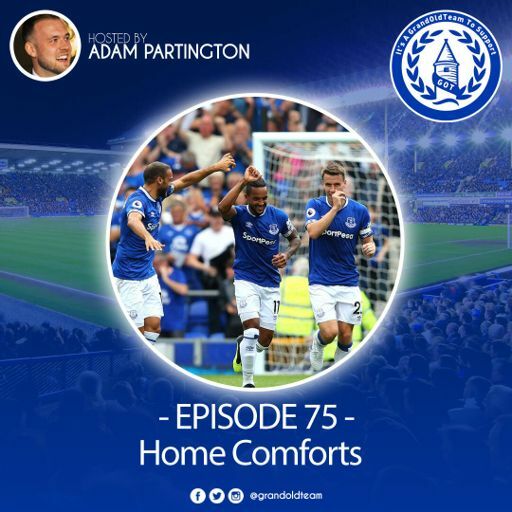 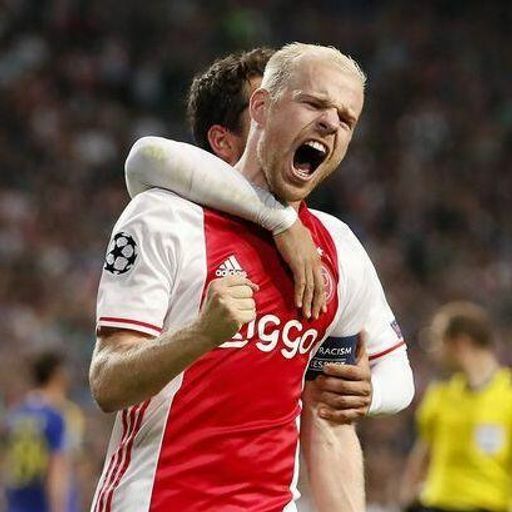 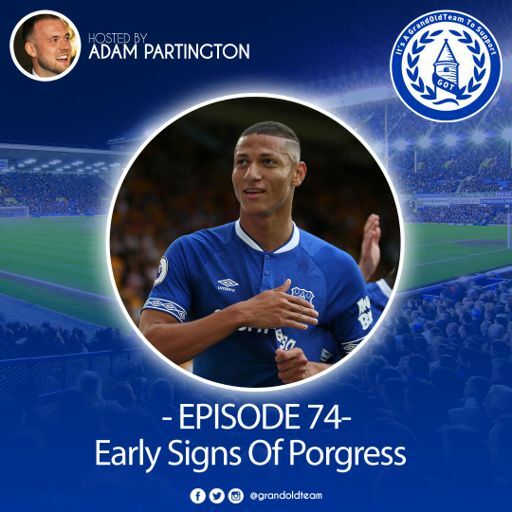 Adam and Groucho discuss all the action from Saturday including the individual performances of Sigurdsson, Tosun and Richarlison plus a word of Hughes and his moaning. 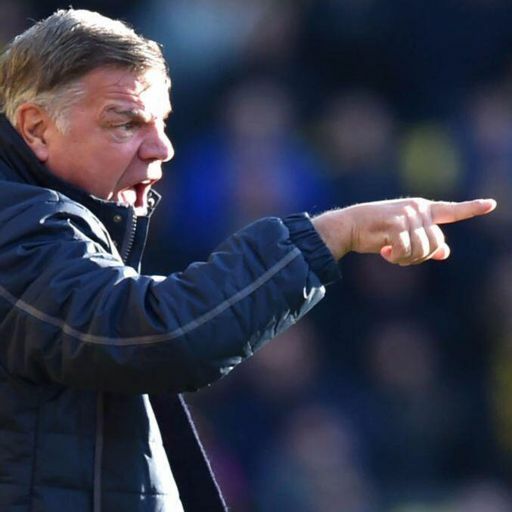 Allardyce gets a mention too, the toad. 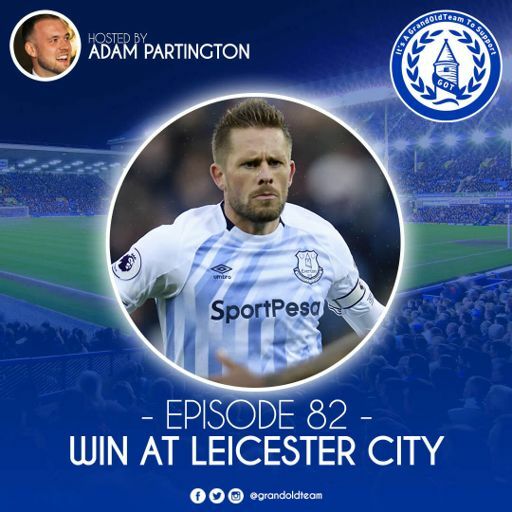 Adam, Groucho and Max look back at Everton's 2-2 draw with Wolves. 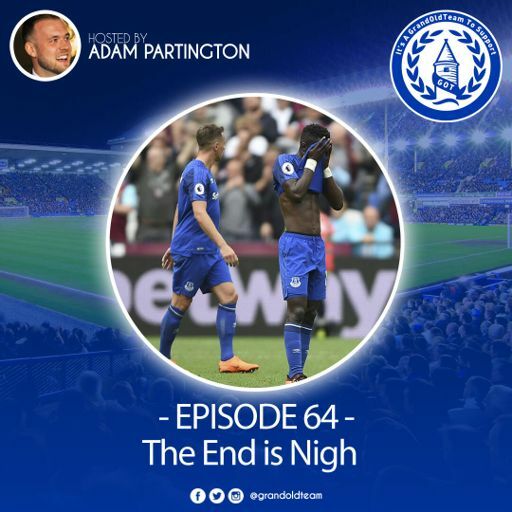 Adam reacts to the news of Everton's transfer window business and reads out some of your tweets. 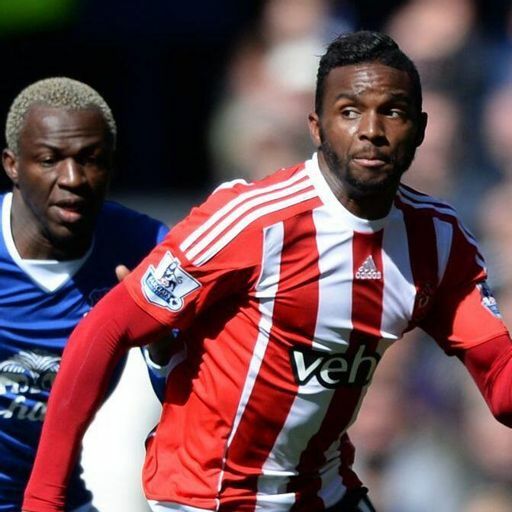 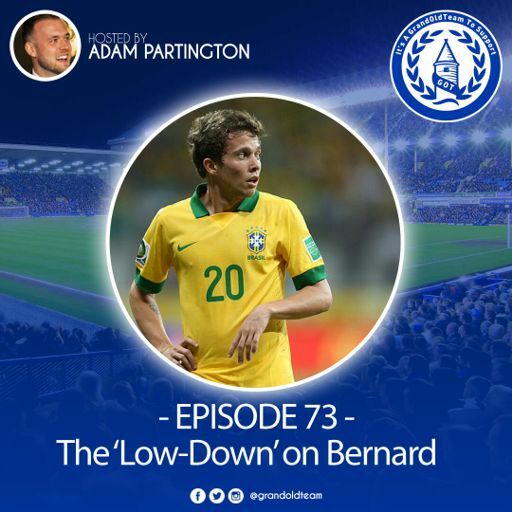 Adam spoke with Luan from Everton FC Brazil about the potential signing of Bernard. 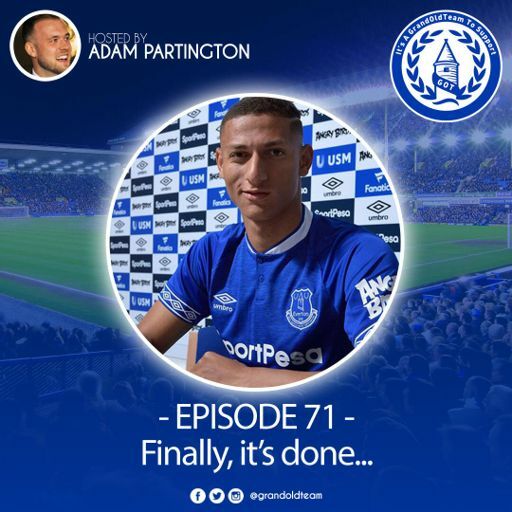 Adam reacts to the news that Everton have signed Lucas Digne and reads out your tweets. 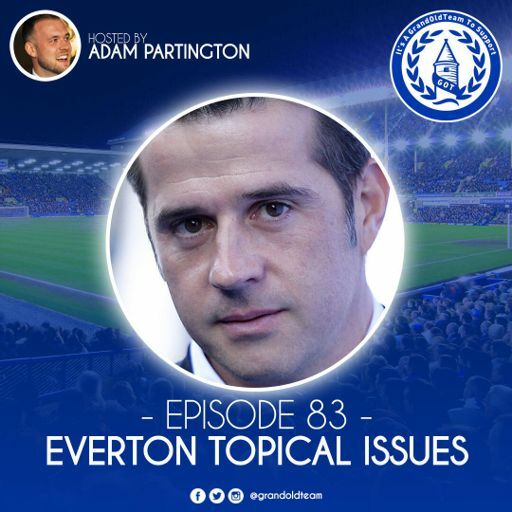 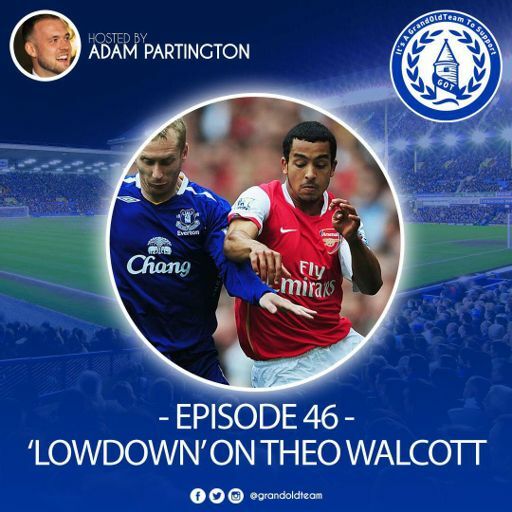 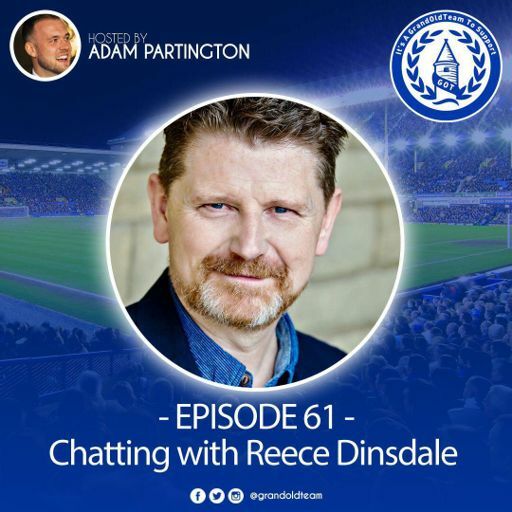 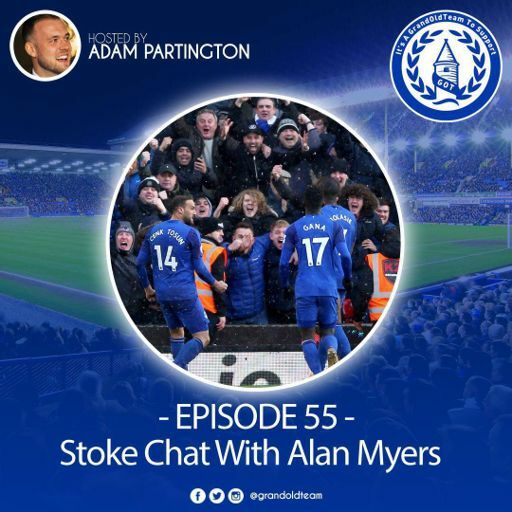 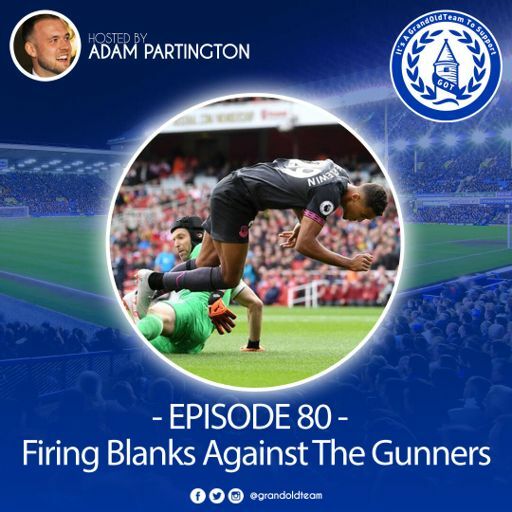 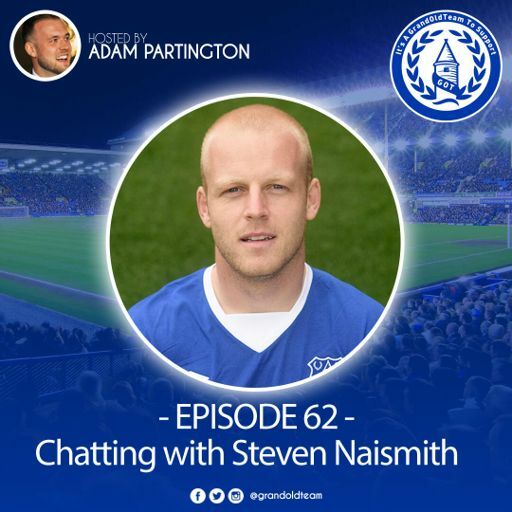 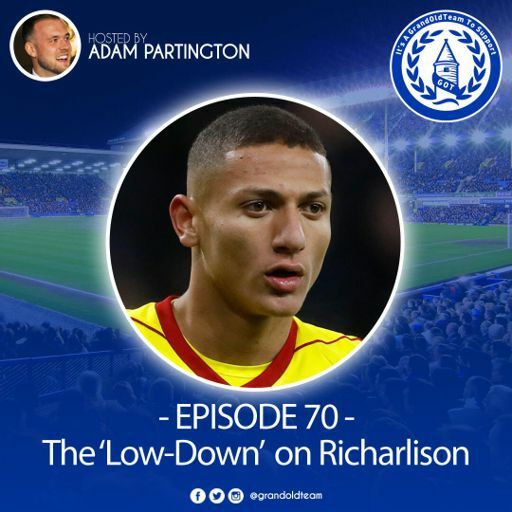 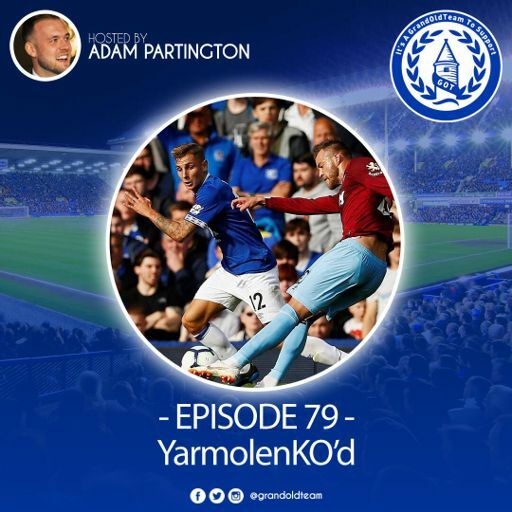 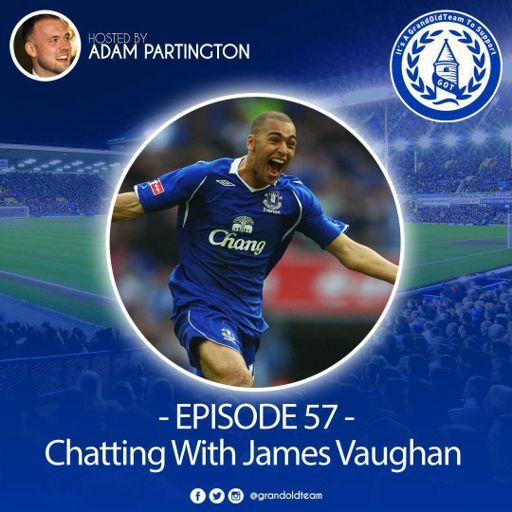 Adam and Groucho discuss the announcement of the Richarlison deal, Alisher Usmanov, Everton's ability to break the 'top 6', Lookman, Klaassen's Jeep, Tom on a Skateboard and YOUR tweets. 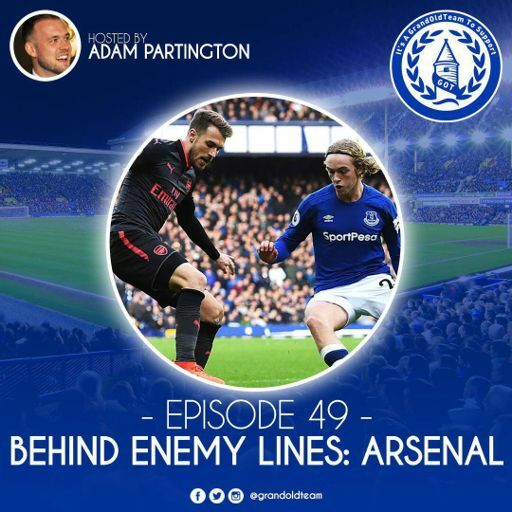 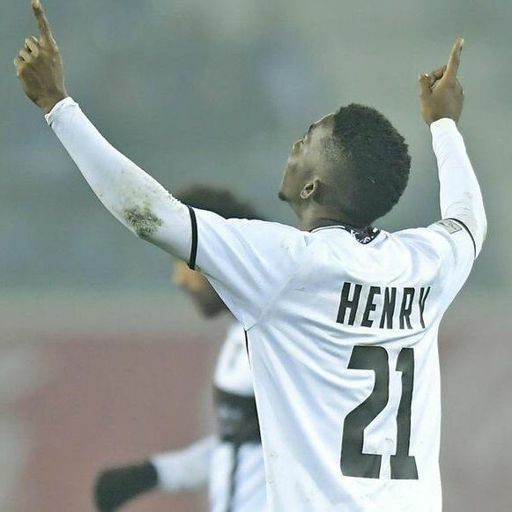 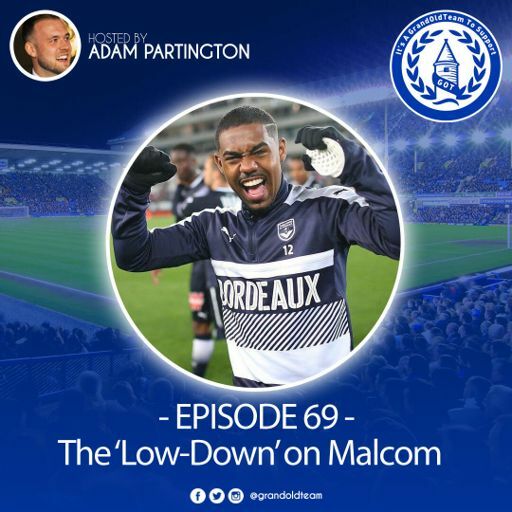 Adam is joined by Jeremy Smith who is a French football writer and podcaster (in English and French) to talk about the potential of Everton signing the highly rated Brazilian midfielder Malcom from Bordeux. 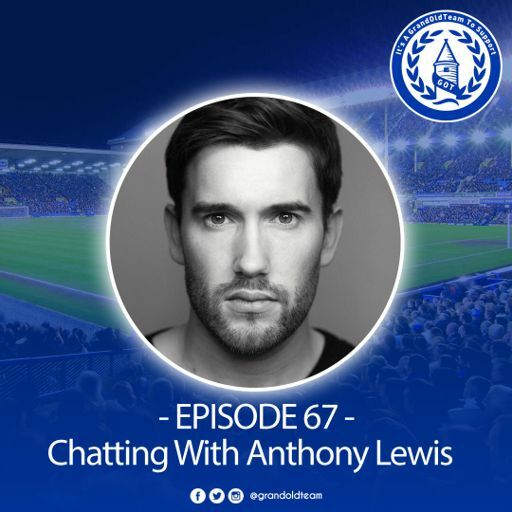 Andy C sat down with actor Anthony Lewis to talk about his love of football and his career thus far. 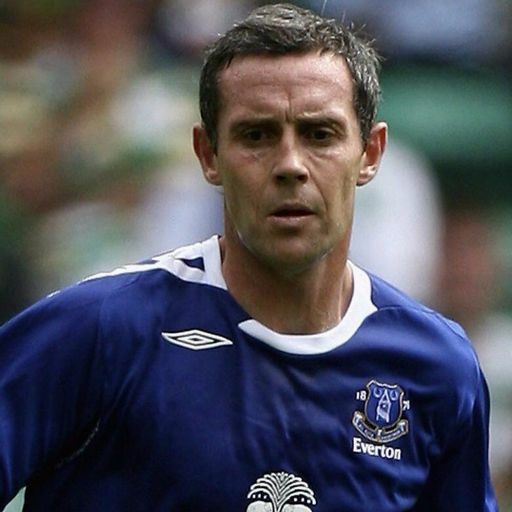 Anthony has appeared on programmes such as Heartbeat, A Touch Of Frost and Cracker. 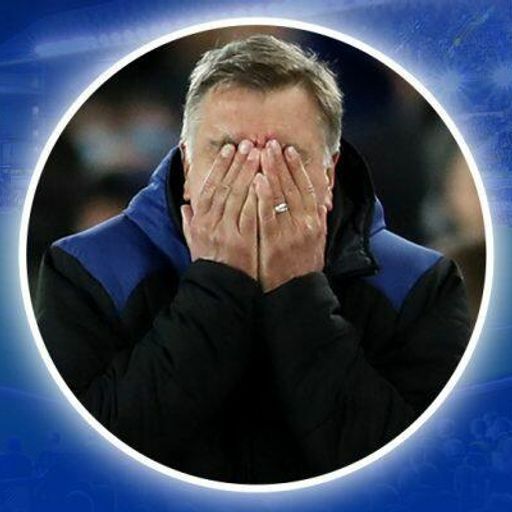 Sam Allardyce has left his position as Everton manager. 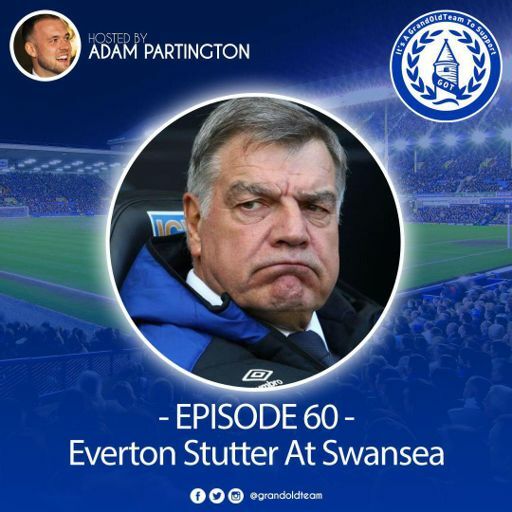 Adam reads your tweets and reacts to the news. 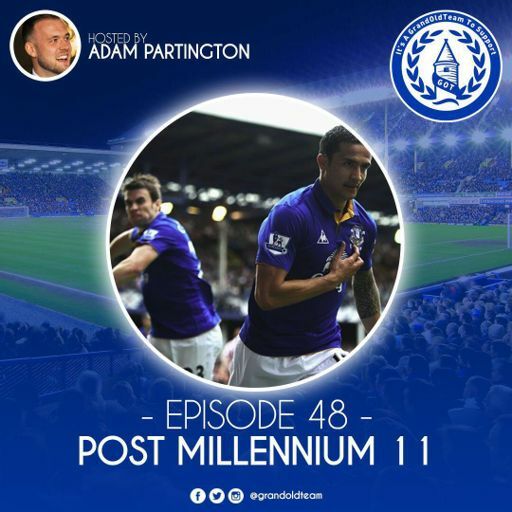 Adam and Groucho are joined by Gyorgi Hakopian (@TweetGyorgi) to look back on a woeful afternoon in the capital. 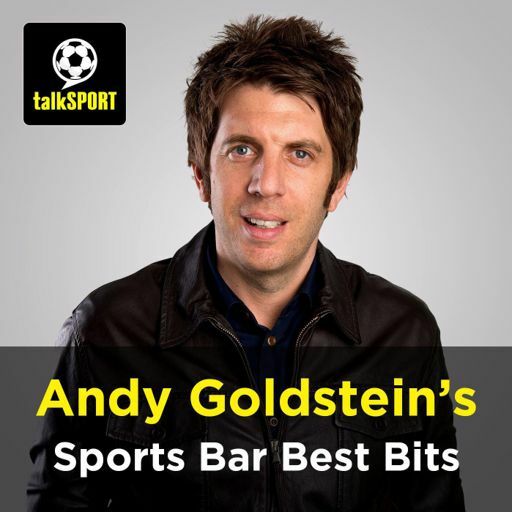 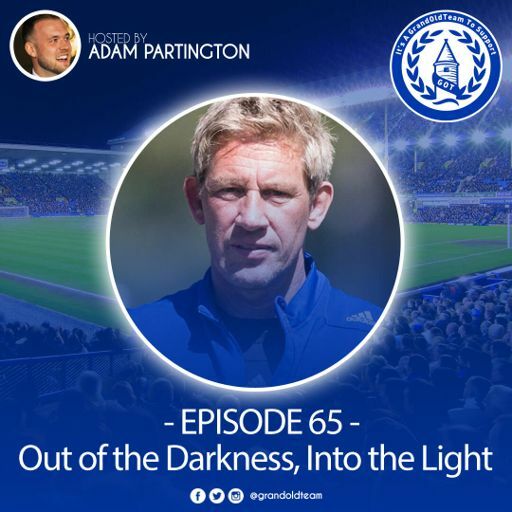 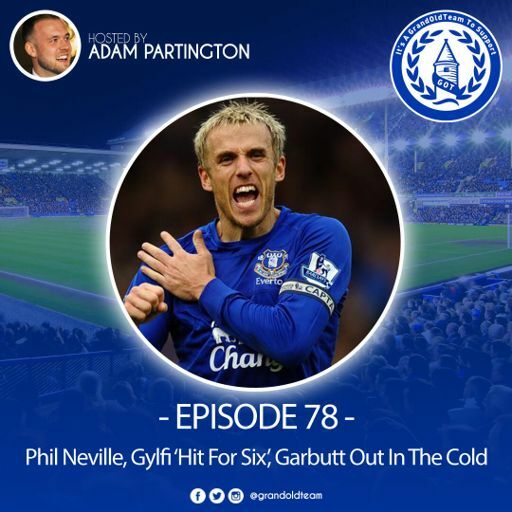 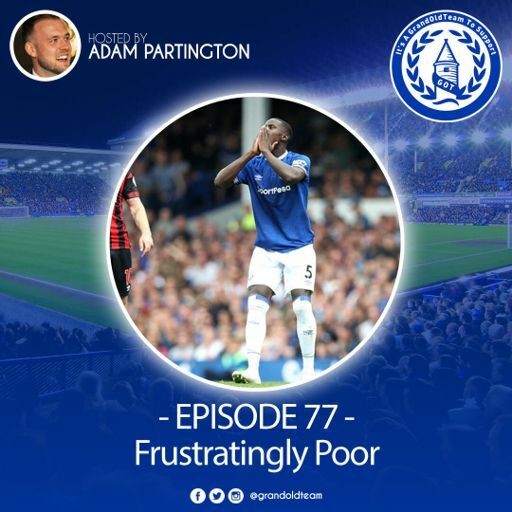 Adam and Groucho look back at another poor performance, debate Allardyce's latest comments and consider Tim Cahill as a future Everton coach. 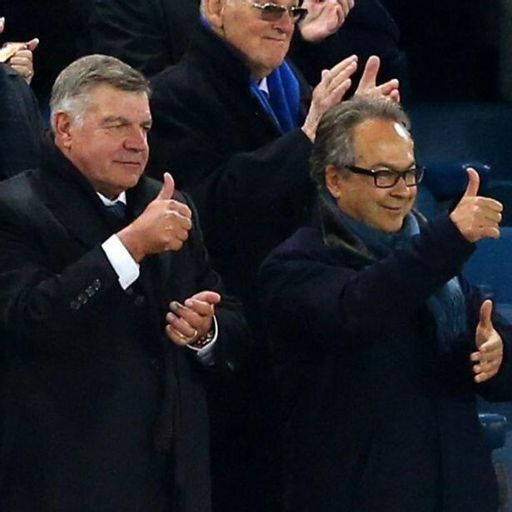 The pair also read some of your 'three-word reviews' from Twitter. 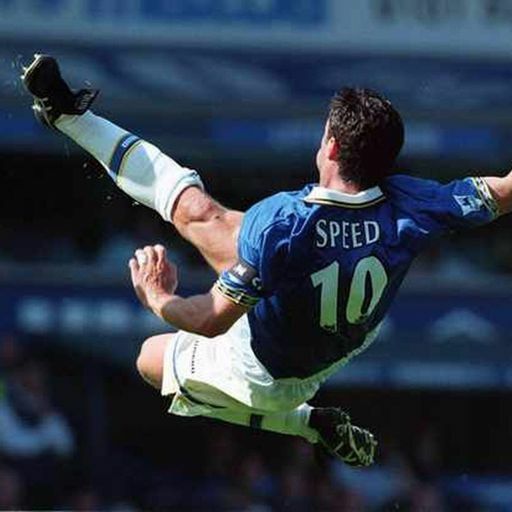 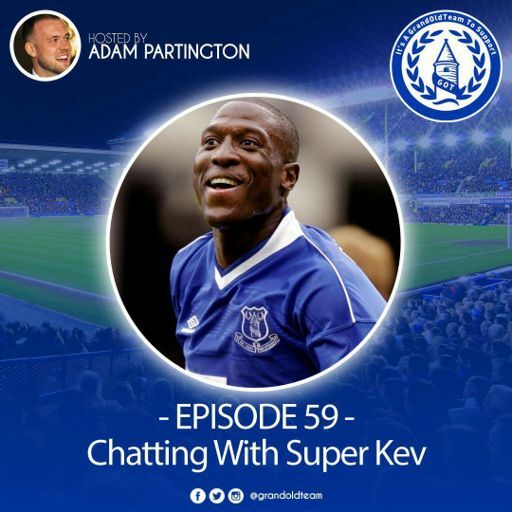 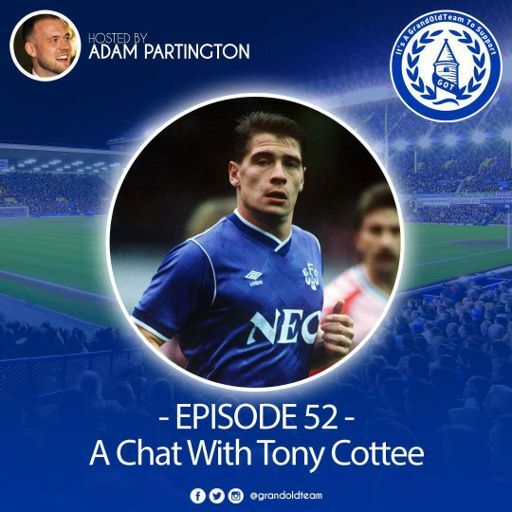 Adam caught up with Kevin Campbell via Skype on Wednesday evening to find out about his time at Everton (including a great Thomas Gravesen story), his thoughts on the state of the club at present and loads more. 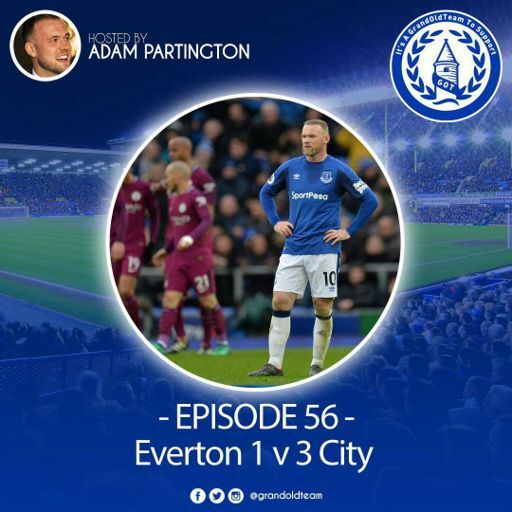 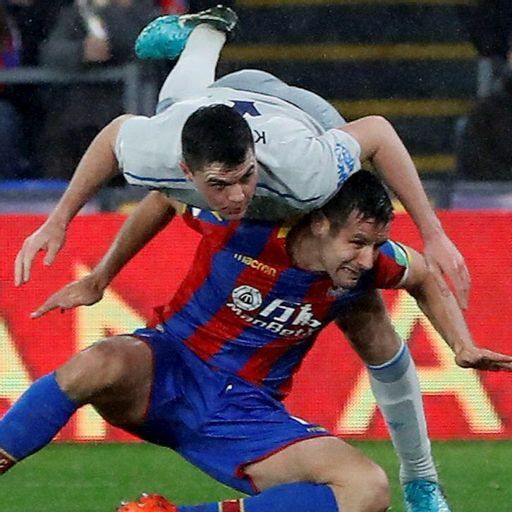 Adam and Jim Keoghan assess Manchester City cruising past Everton on Saturday evening, debate how much Allardyce really cares, read your 'three word reviews' from Twitter and look ahead to the Merseyside derby (yikes). 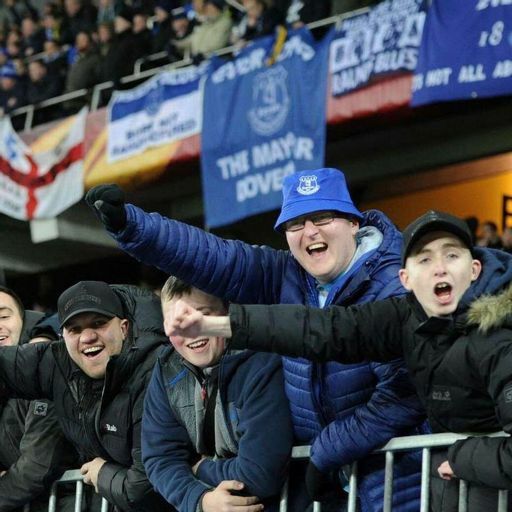 Are You One Of Cenk's lads? 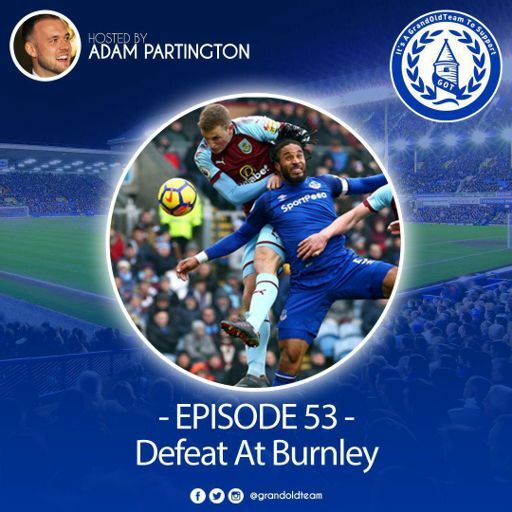 Adam is joined by Mikey Fitzgerald to look back at another depressing away defeat for Everton at Burnley. 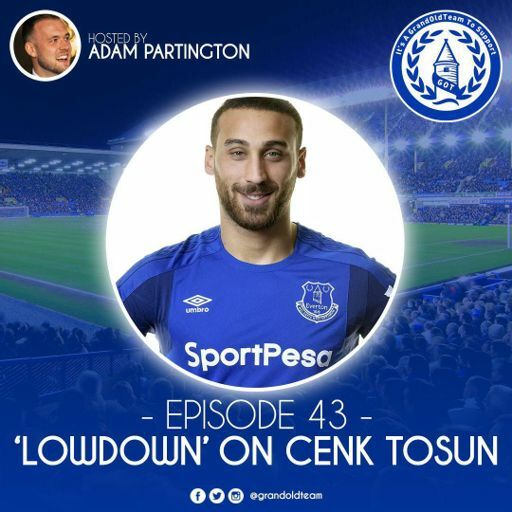 The pair also talk about Tosun's goal, playing 4-4-2 and how long will Big Sam will actually last as manager. 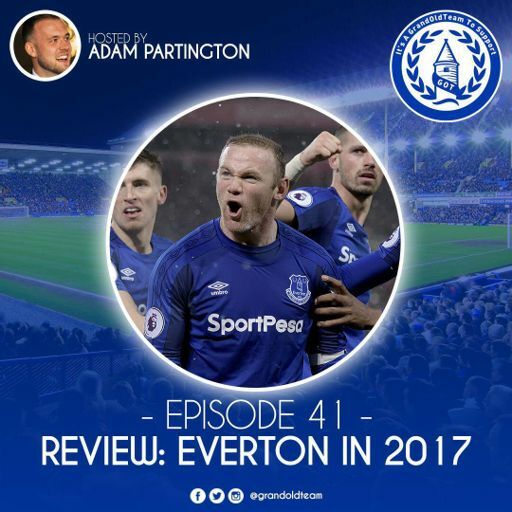 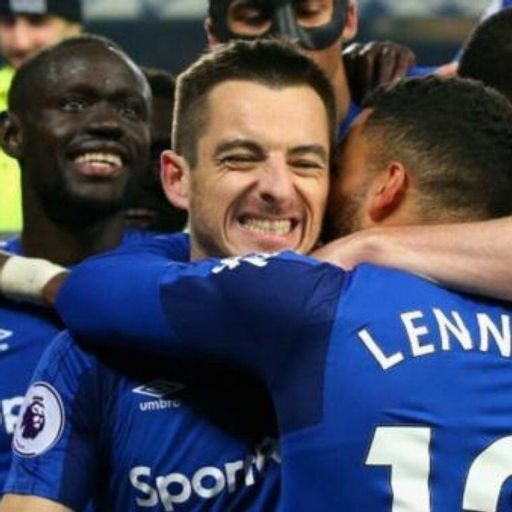 Adam is joined by Groucho and Author Jim Keoghan to look back at being an Evertonian in 2017, their favourite goals, moments and to choose the most 'Everton thing' of the year. 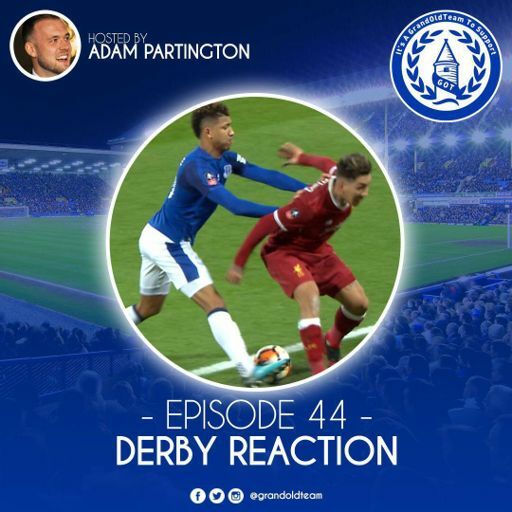 Adam is joined by Groucho and Author Jim Keoghan to look back at a point from the derby, Klopp's rage, Jonjoe's A+ performance and loads more. 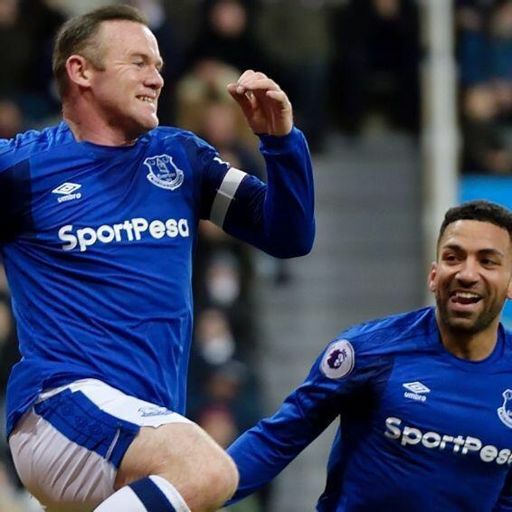 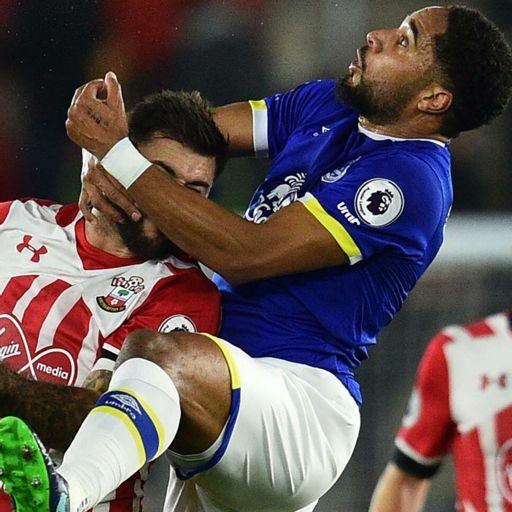 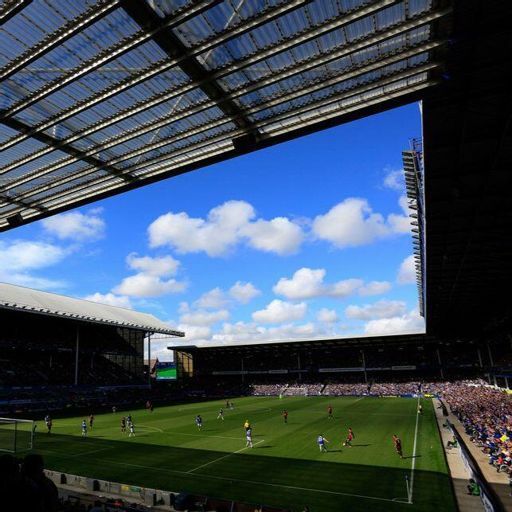 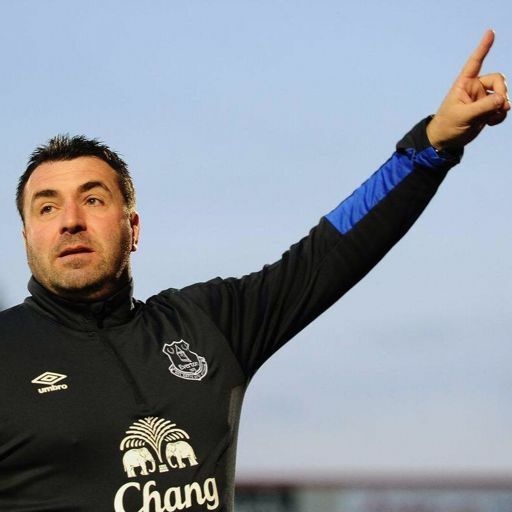 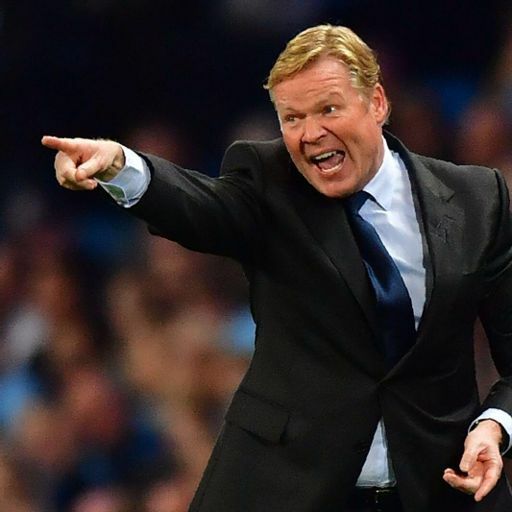 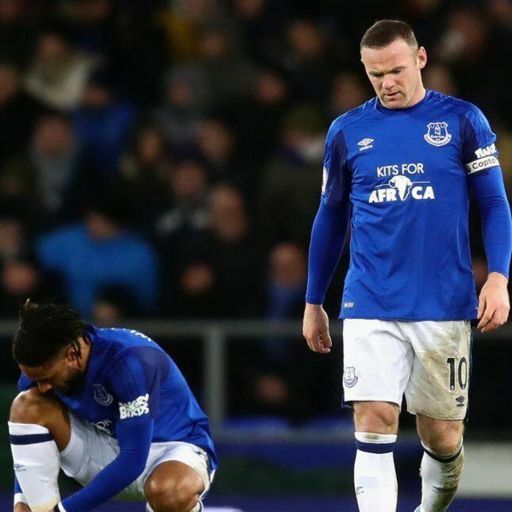 Everton continued their poor run of form with a 4-1 defeat at Southampton on Sunday afternoon, and have now won only once in seven games under temporary manager David Unsworth. 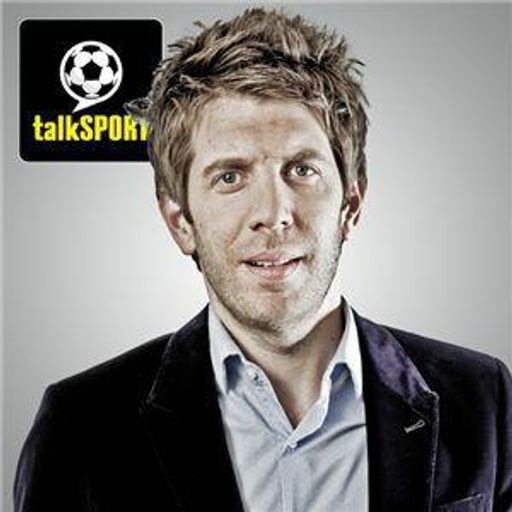 Adam appeared on TalkSPORT on Friday night to discuss the current situation at Everton. 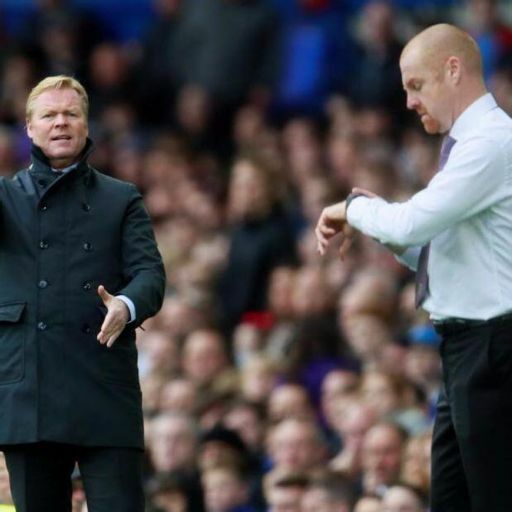 While on air, the news broke that a compensation package had reportedly been agreed with Burnley for Sean Dyche. 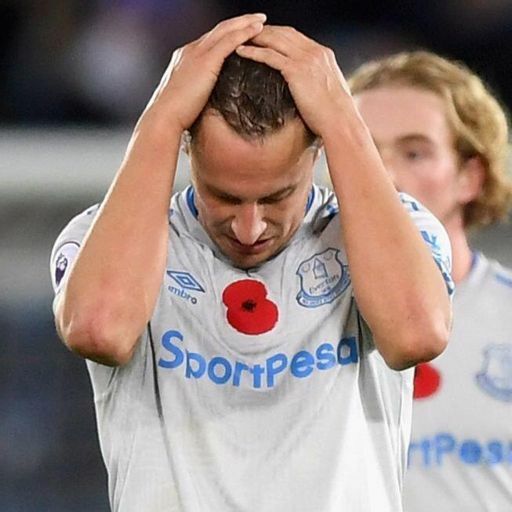 Everton are in the bottom three at the start of November after a 2-0 defeat away at Leicester City, and we're all getting increasingly worried that this won't be getting better any time soon. 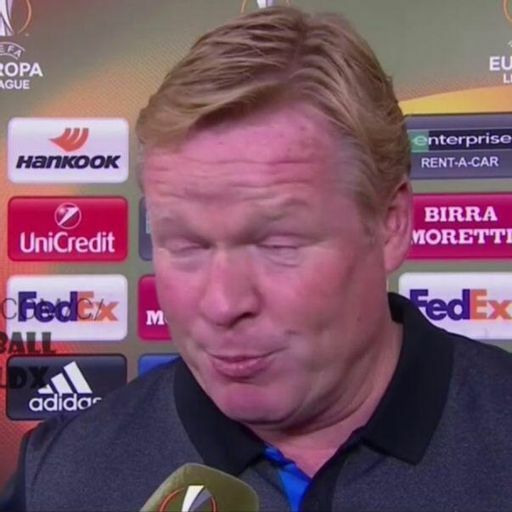 After the big news of the day, Adam and Groucho sat down to go through a list of potential managerial replacements for Ronald Koeman. 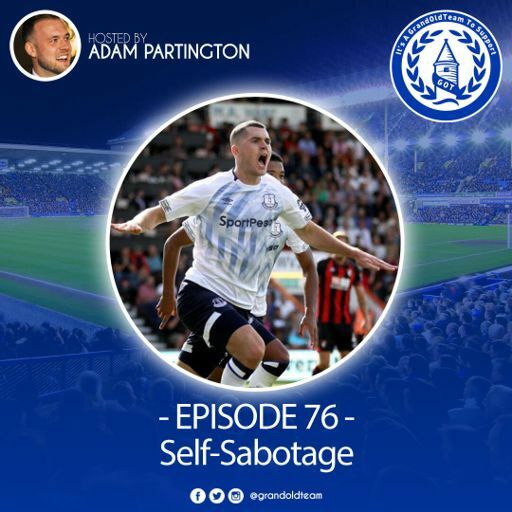 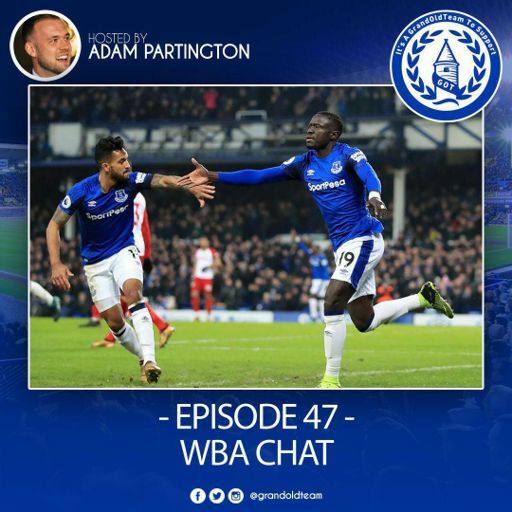 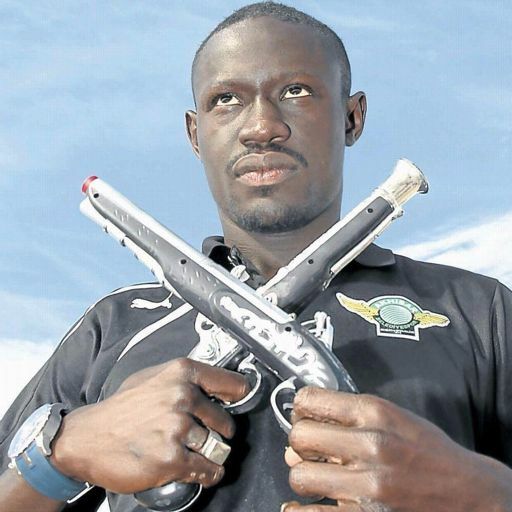 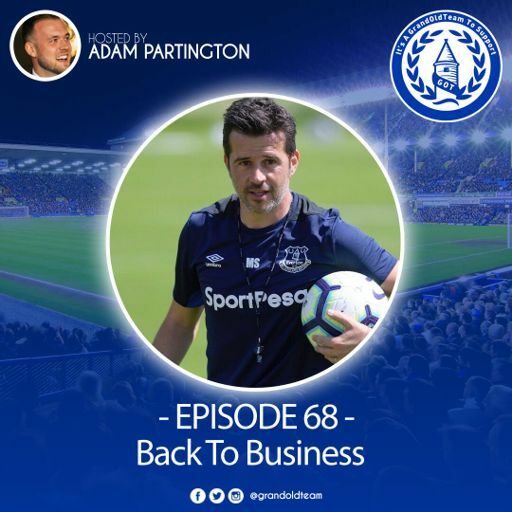 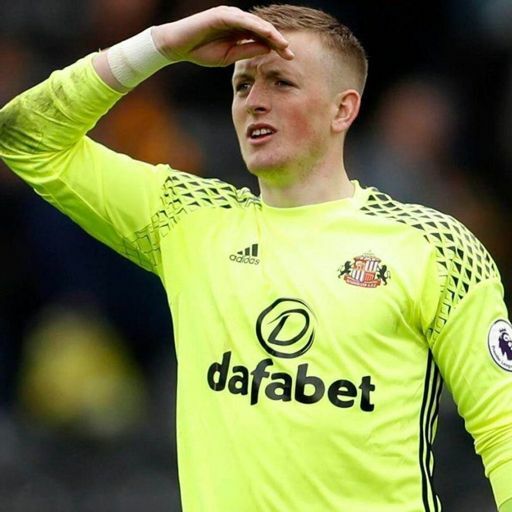 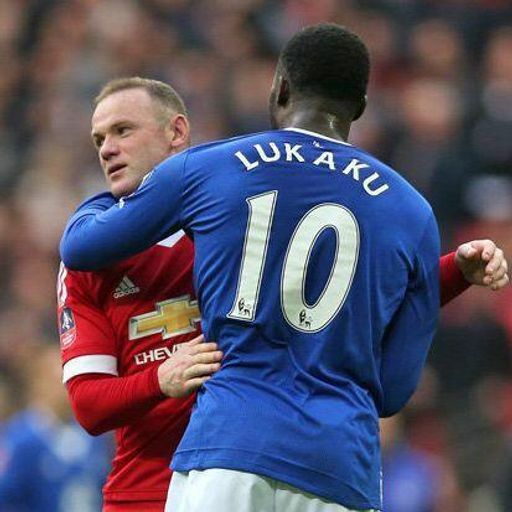 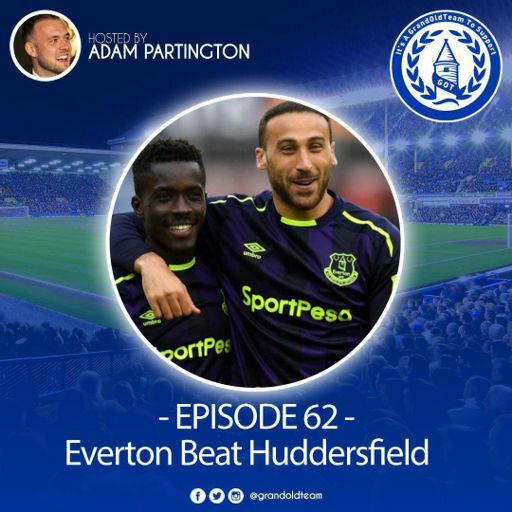 "He Won't Walk Away From £7M A Year"
Adam and Dave (Groucho) look back on Saturday and discuss everything from Oumar Niasse's return from the footballing afterlife, Wayne Rooney's eye, and the availability of season tickets at Weatherspoons. 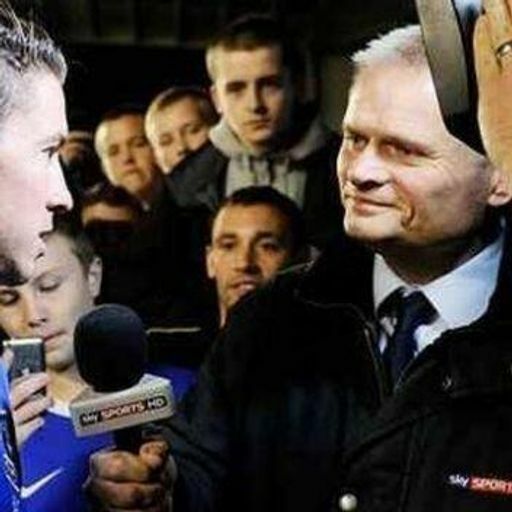 Kenny Foster is an American Country music singer from Nashville and a massive Spurs fan. 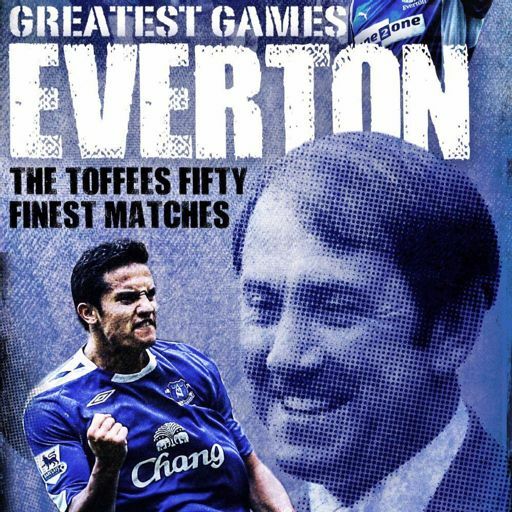 Adam and Groucho look ahead to the game with Ruzemberok at Goodison on Thursday night. 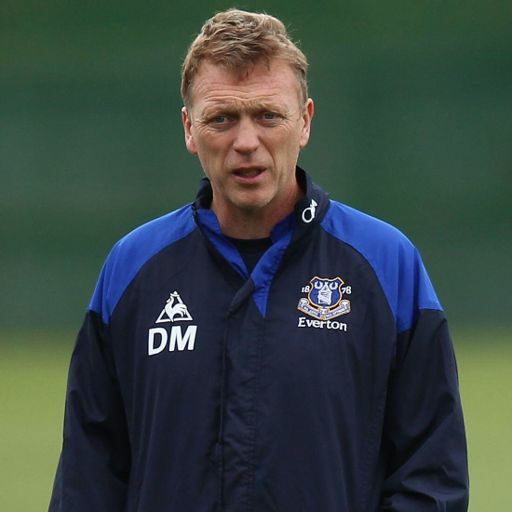 How does Moyes feel now? 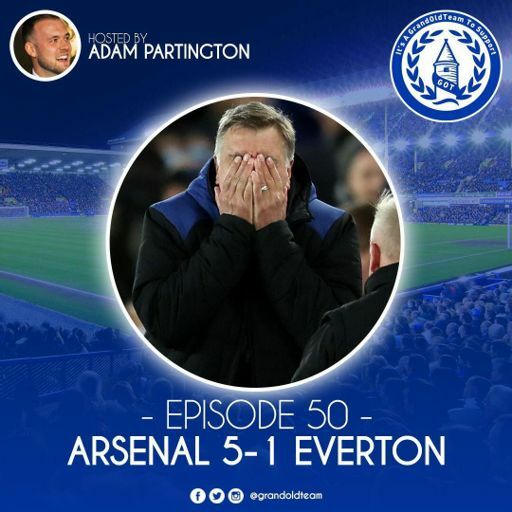 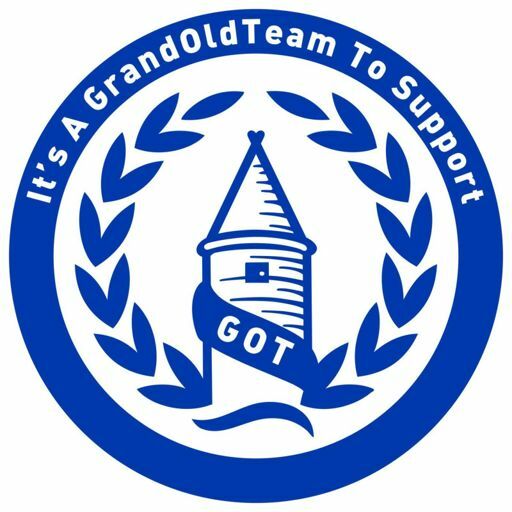 Adam and Mickey Fitzgerald (from the forum) returned to the topic of David Moyes on Sunday morning and chatted about how Everton fans remember Moyes' time at the club.